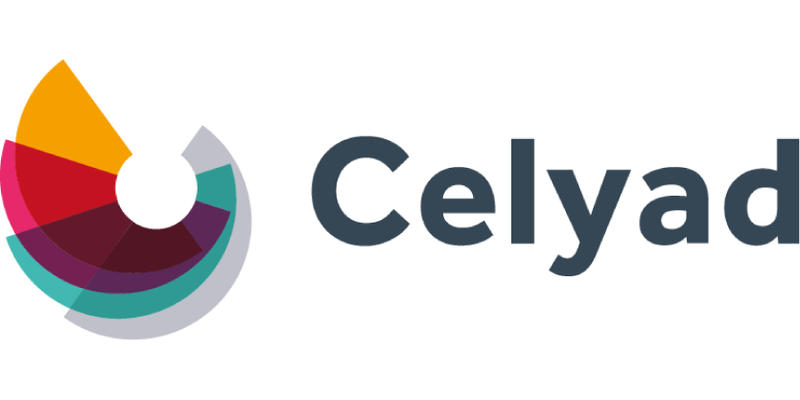 Celyad is a biopharmaceutical company, specialized in CAR-T cell therapy, that is developing landmark technologies aimed at treating severe diseases with poor prognosis such as cancer. Our scientific approach is inspired by the natural mechanisms that are used by the body to fight disease. 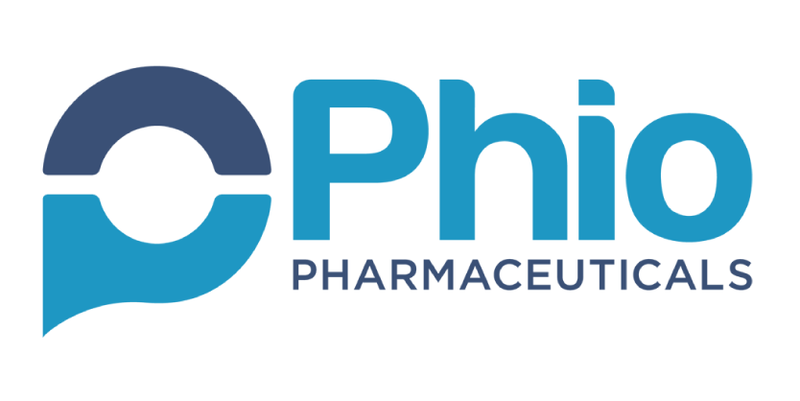 Cue Biopharma is an innovative immunotherapy company developing a novel, proprietary class of biologics engineered to selectively modulate the human immune system to treat a broad range of cancers, autoimmune disorders and infectious diseases. We design biologics to engage and modulate the activity of antigen-specific T cells in the patient’s body, offering significant therapeutic advantages while potentially minimizing or eliminating unwanted side effects. 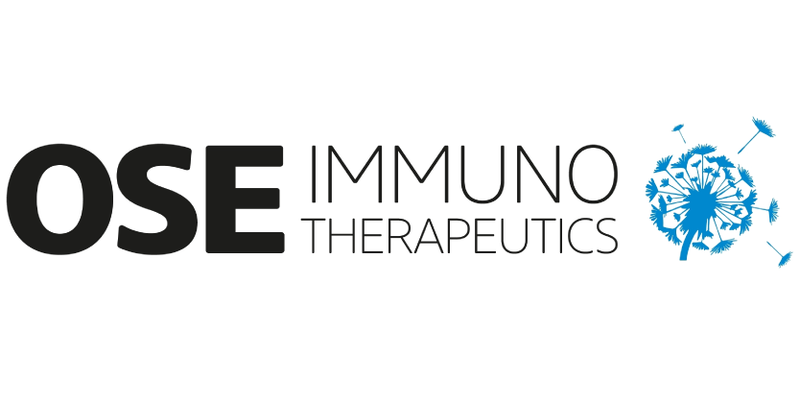 We believe our biologics allow us to target antigen-specific T cell populations in a variety of indications using a simple peptide exchange within previously-validated drug frameworks developed from the Cue Biologics Platform. This flexibility could truncate the drug selection and development process, moving effective therapeutics from discovery to clinical validation more rapidly and cost efficiently than current industry standard timelines and costs. 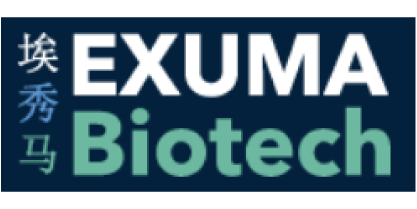 EXUMA Biotechnology, a clinical-stage biotechnology company developing CAR-T solutions for the solid tumor markets in Asia, was formed in April 2016 as a Cayman Special Economic Zone Company with capitalization and exclusive technology licenses from F1 Oncology, Inc. Its wholly owned subsidiaries, EXUMA Biotechnology Hong Kong Ltd. and Shanghai EXUMA Biotechnology Ltd., oversee the development, manufacturing, quality, clinical, regulatory, and commercial operating units located in Shanghai and Shenzhen, PRC. 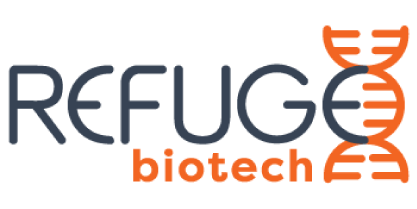 EXUMA Biotechnology was formed to maximize the development and commercialization of enabling products and technology from F1 Oncology in the Greater China markets. 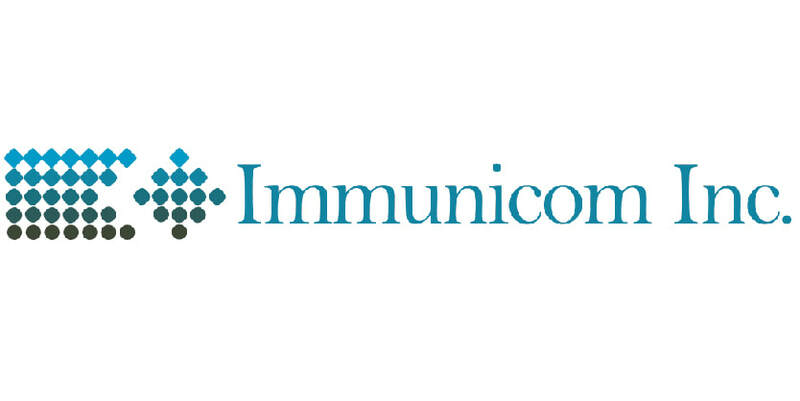 Immunicom has developed and is commercializing a non-drug-based cancer therapy with the potential to reduce treatment side effects, enhance therapy response rates and improve cancer patients’ quality of life – all at significantly lower costs and without the side effects and complications prevalent in existing immunotherapy approaches. Clinical research demonstrates a clear link between cancer growth and the presence of “blocking factors” in the bloodstream that suppress the body’s immune system and inhibit its ability to fight disease. Using a process similar to dialysis, Immunicom's revolutionary plasma filtering platform technology removes "blocking factors"​ released by cancer cells from a patient’s blood. This allows the body’s natural immune system to directly attack the cancer while enhancing the effects of other cancer treatments which may be used concurrently. 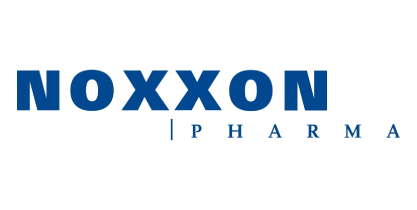 NOXXON Pharma is a clinical-stage biopharmaceutical company whose core focus is on improving cancer treatment by targeting the tumor microenvironment. NOXXON’s goal is to significantly enhance the effectiveness of cancer treatments including immuno-oncology approaches (such as immune checkpoint inhibitors) and current standards of care (such as chemotherapy and radiotherapy). 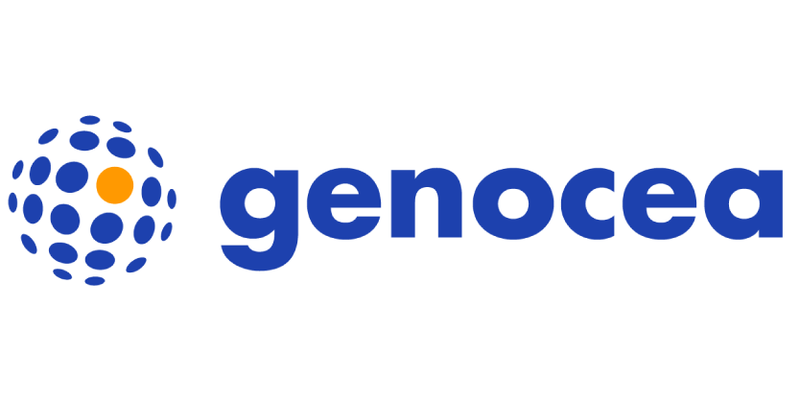 NOXXON's Spiegelmer® platform has generated a proprietary pipeline of clinical-stage assets including its lead cancer candidate NOX-A12, which is the subject of a clinical immuno-oncology collaboration agreement with Merck & Co. / MSD (NYSE: MRK) to study NOX-A12 combined with KEYTRUDA® (pembrolizumab) in pancreatic and colorectal cancer. NOXXON’s pipeline also contains NOX-E36, which targets other tumor microenvironment targets implicated in cancer spread and immune privilege of tumors. 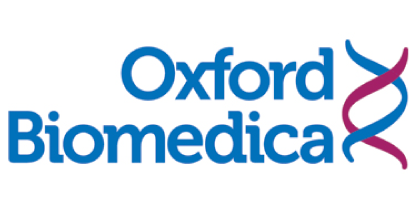 Oxford BioMedica (OXB) is a leading gene and cell therapy group focused on developing life changing treatments for serious diseases. 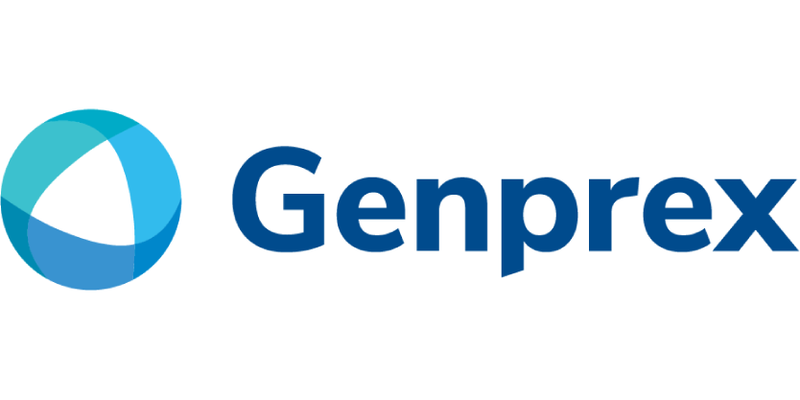 We have built a sector-leading lentiviral vector delivery platform, called LentiVector®, which we use to develop in vivo and ex vivo products both in-house and with partners. 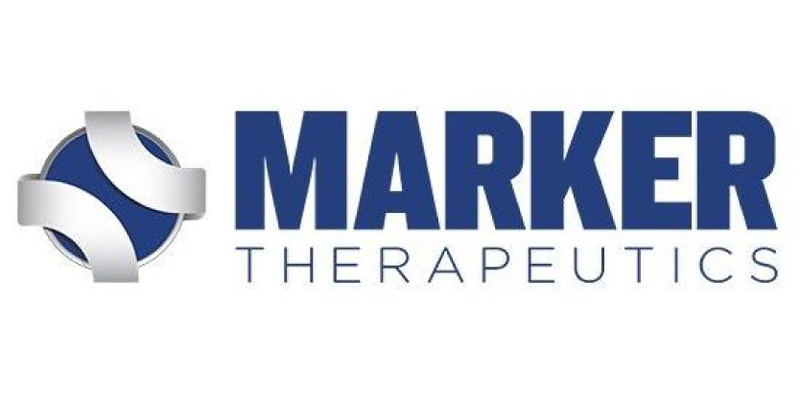 We have created a valuable proprietary portfolio of gene and cell therapy product candidates in the areas of oncology, ophthalmology and CNS disorders. We also have a number of partnerships, including with Novartis, Sanofi, GSK and Orchard Therapeutics, where we have long-term economic interests in other potential gene and cell therapy products. OXB is based across four locations in Oxfordshire, UK. Sirnaomics is a clinical stage biopharmaceutical company leveraging an outstanding level of knowledge and experience in RNA interference (RNAi) technology to forge a path to high value creation through discovery and development of therapeutics for human disorders with unmet medical needs. The key differentiating feature is the proprietary Polypeptide Nano-Particle (PNP) technology for small interfering RNA (siRNA) drug delivery. This technology allows accessing the tumor micro-environment (TME), as well as various cell types in the liver. 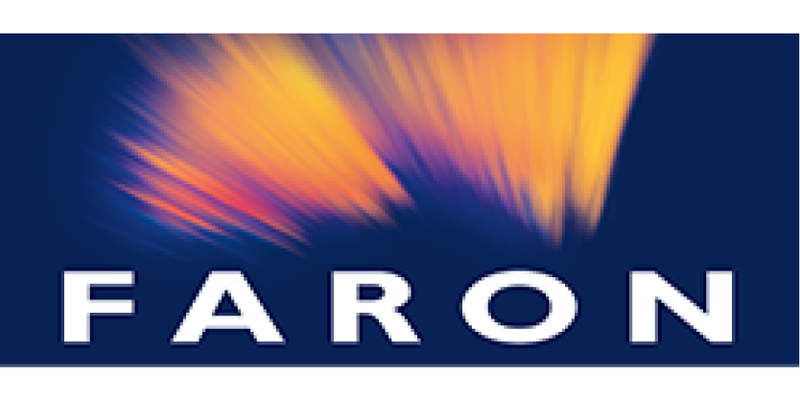 The clinical development pipeline is focused on oncology and fibrosis indications. 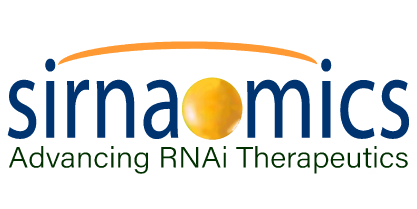 Through the internal research and collaborations with prominent labs at NIH, Johns Hopkins, Duke, University of Maryland and Penn State, Sirnaomics has developed a strong portfolio of intellectual property covering RNAi therapeutic products, key biological mechanisms of action and unique PNP delivery system. 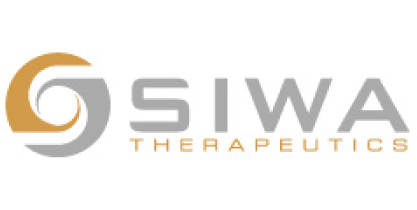 The management team collectively has extensive drug development experience, as well as specialized expertise in the areas of oligonucleotide therapeutics and nanoparticle-mediated delivery. As we continued our research, we found that our SIWA-identified advanced glycation end product (“AGE”) target antigen is common to both senescent cells (“SCs”) and cancer cells. SCs and cancer cells have in common (a) an abnormally high level of glycolysis and (b) production of our marker which is produced by glycolysis. Our mAb can thereby target both SCs and cancer cells for destruction. 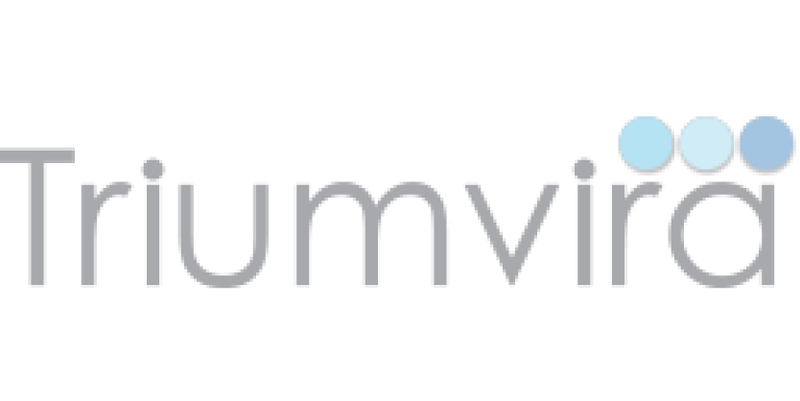 Triumvira Immunologics, Inc. (“Triumvira”) is an immunotherapy company co-founded in 2015 by Dr. Jonathan Bramson at McMaster University and Bloom Burton & Co., with the vision of developing novel T cell therapies that are safer and more efficacious than current cancer treatments, including chimeric antigen receptor (CAR) and engineered T cell receptor (TCR) therapies. 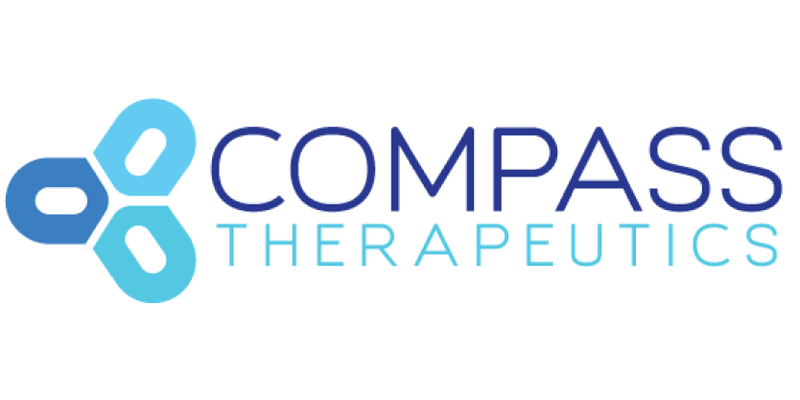 Our proprietary T cell Antigen Coupler (TAC) technology recruits the entire natural T cell receptor and is independent of the major histocompatibility complex (MHC), allowing for the development of better therapies for a broader range of patients with solid or liquid malignancies and also with diseases other than cancer.